Tap mode to switch from. 12hour, 24 hour and stopwatch mode. Tap Timer to open up built in timer on watch. Tap start stop to operate stopwatch. Tap 9 3 oclock to scroll through ucolor options. Tap center to open ucolor pallette. Tap 6 oclock to scroll through dim options. 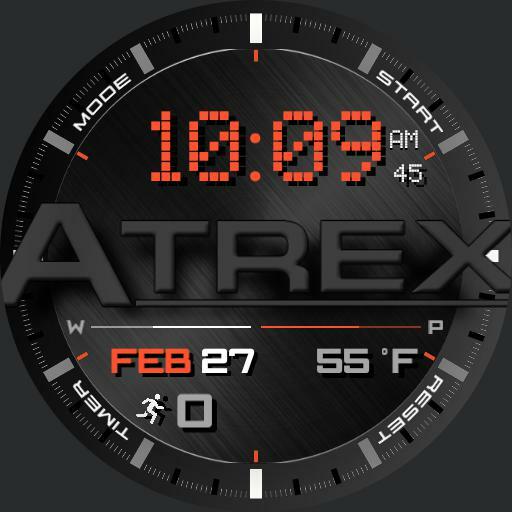 Shows date, steps, phone and watch battery levels and current temp.